I struggled for a about an hour today with S-kp-home trying to bind it to something that would work properly in emacs (i.e select the text between cursor and start of line) before I figured out that although the problem manifested itself in Emacs, it is really due to the way Xwindows maps the Shift+Home/End… keys on some laptops. Pressing the Shift+Home key combo should select the text from cursor position to beginning of current line. Instead what happens is the Shift modifier is applied to the keypad key (Home/7 in my particular case) as if it were a normal key which results in this key combo (Shift-Home) being translated into ‘7’ or ‘Home’ depending on whether the NumLock is ON or OFF. 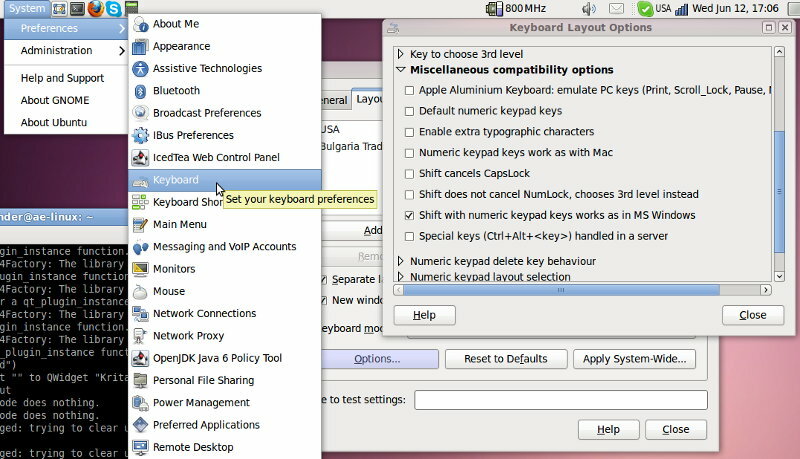 Same setting is available in “Misc Compatibility Options”. 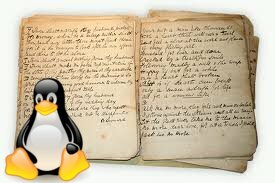 If none if the above exists on your system then just create an empty xorg.conf file in one of these places and edit it.